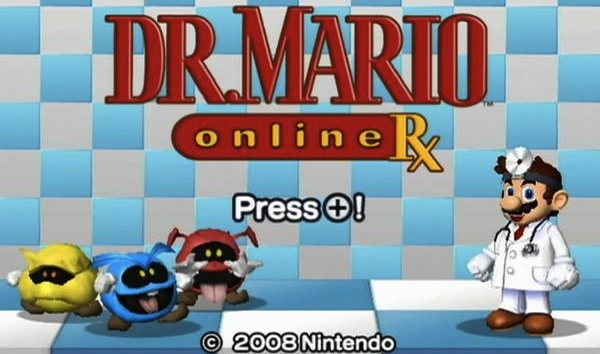 Last but not least on our list of games for the event is Dr. Mario Online RX. I would hope you know what this game is all about, but if not, let’s discuss. Released exclusively on WiiWare, Dr. Mario is a puzzle game where you get to throw pills at viruses because that’s exactly what happens in your body when you take medicine. There are three main virusy adversaries you go up against: Blue, Red, and Yellow. To stop them, you must stack three of the same color pill-half onto a virus to wipe it out. It’s just that simple. Once all of the viruses have been wiped out, you get to go on to the next stage that has even more viruses! It’s the best! For the event, we are hoping to go head to head in a tournament of champions to see who is the best doctor of them all! Expect to see this game to start in the afternoon of Saturday.